PROSSER, Wash. – With the rise of Cabernet Sauvignon and the incredible interest in red Rhône varieties in Washington, it might be easy to forget about a grape that rates hardly any interest in its native Bordeaux. But Jessica Munnell is not about to let that happen to Malbec. 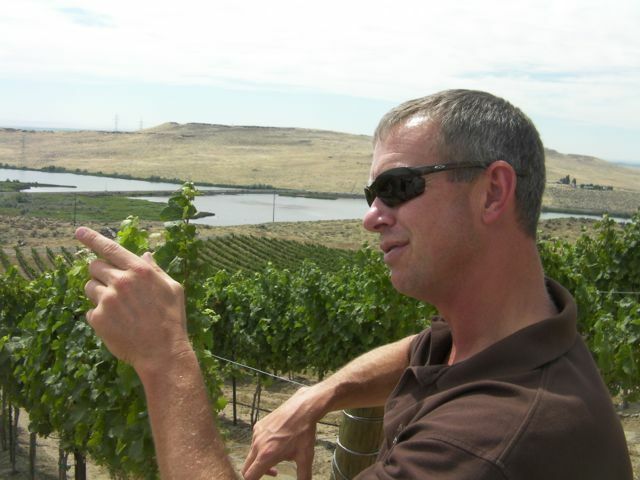 The head winemaker for Mercer Estates in Prosser is putting more and more focus on the variety because it is showing its full potential in Washington. We recently caught up with Munnell just as harvest was beginning at Mercer, an 80,000-case winery in the cradle of Washington wine country. Munnell grew up in the heart of Washington wine country, graduating from Richland High School before heading off to Pullman to study horticulture at Washington State University. She went on to earn a degree in viticulture before landing a job with Ste. Michelle Wine Estates. It was there she met her husband – Juan Muñoz Oca, now head winemaker for Columbia Crest – and they moved to other side of the globe. She went on to work for Chateau Ste. Michelle at its red winemaking facility on Canoe Ridge in the southern Horse Heaven Hills, then left to start a family. After her children were born, Munnell worked at Artifex, a custom-crush facility in Walla Walla and started her own small brand, called Wautoma Wines. 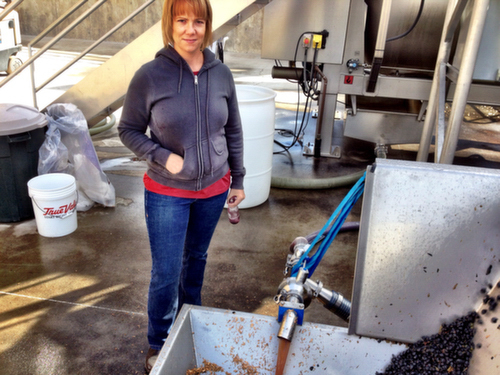 Then Rob Mercer came calling, hiring her in 2012 as the head winemaker for his young Prosser winery. The Mercer family is legendary in these parts, having homesteaded in Eastern Washington in 1886 – three years before Washington became a state. Today, the fifth generation of Mercers is farming the same ground, a 10,000-acre ranch in the Horse Heaven Hills. Here, the Mercers grow such crops as carrots, onions, garlic, alfalfa, corn seed and, of course, wine grapes. Don Mercer planted the first vineyard in the Horse Heaven Hills when he put Cabernet Sauvignon in the ground in 1972. 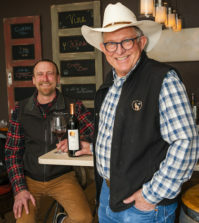 It was on the advice of Walter Clore, the WSU researcher now known as “the father of Washington wine.” Originally called Mercer Ranch Vineyards, it’s now known as Champoux Vineyards and is arguably Washington’s most famous planting. 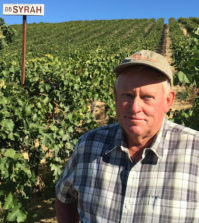 Today, the Mercers – led by Don’s nephew Rob – grow about 2,300 acres of wine grapes. A lot of that is for Munnell’s former employer, Ste. Michelle Wine Estates, which contracts with them to add more acreage each year in the Horse Heaven Hills. 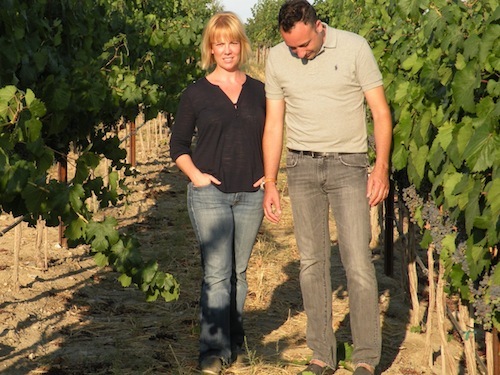 Success encouraged the Mercers to get into the winemaking side more than a decade ago. “One of the things that pushed the Mercers to open their own winery was growing grapes for Ste. 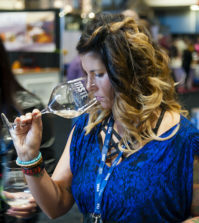 Michelle but also some smaller wineries and seeing that side of the business,” Munnell said. 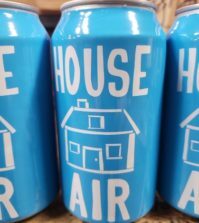 The tasting room opened in January 2009, just as the country was diving into a deep recession. Fortunately, the Mercers were able to weather that. When Munnell joined the team five years ago, Mercer was making about 25,000 cases annually. A few months later, Rob Mercer’s brother Will joined the team. He brought with him 15 years of retail sales experience with Bolthouse Farms, the largest carrot grower on the planet – and a company the Mercers have worked with for decades. Today, Mercer is pushing toward 80,000 cases of wine annually, and it is sold in 48 states. Accolades have followed. Last year, Mercer had the top red blend at the Houston Livestock Show and Rodeo International Wine Competition. Earlier this year, the winery was named “Washington Winery of the Year” by Wine Press Northwest magazine. 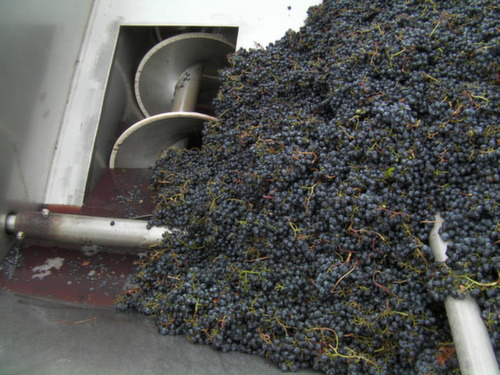 All of this leads to Malbec, which until a decade ago was nothing more than a bit player in Washington, as interest focused on Cabernet Sauvignon, Merlot and Syrah. But since 2007, Malbec production has nearly quadrupled to 2,400 tons of fruit crushed annually, and the Mercers are in the thick of it. Malbec is the No. 5 red grape in Washington, behind Cabernet Sauvignon, Merlot, Syrah and Cabernet Franc. She believes Malbec has the potential to push ahead of Cabernet Franc and become something much bigger. Munnell is quick to acknowledge the work that grape growers and winemakers in Argentina have done to turn Malbec into a top wine. She points out that in its native Bordeaux, Malbec is not a big, dark, concentrated wine. Through the centuries, Argentinian grape growers have meticulously selected the vines that produce darker fruit and smaller berries. She loves that Washington Malbecs are dark and inky and look like they’ll have monster tannins – but don’t. “Malbec retains these really supple tannins that I think makes it a much more approachable wine,” she said. This year, a lot of new plantings at Mercer are coming into production, and Munnell said she’ll make about 5,000 cases of Malbec, which likely makes the company the largest producer of Malbec in Washington – and positions it for doing even more in the future. “The wines are showing well. The Malbecs we’re making are really similar to the Argentinian high-end Malbecs,” she said. She should know: Her husband grew up in Argentina and worked in the Mendoza wine industry before emigrating to the United States. They visit Argentina regularly to spend time with friends and family, and that gives Munnell the opportunity to explore Argentina’s best wines – the ones that rarely make it to our shores. Munnell makes Malbecs for all three tiers of Mercer wines: the value-priced Mercer Canyons, the main Mercer Estates and the upper-end reserve from the estate Spice Cabinet Vineyard that overlooks the Columbia River in south-central Washington. 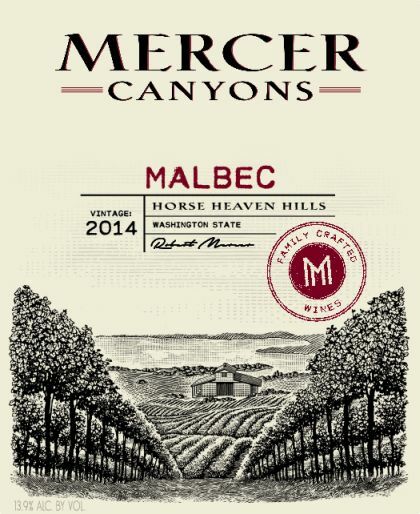 Of particular interest should be her Mercer Canyons Malbec. The Great Northwest Wine team recently tasted it under blind conditions and gave the $14 wine its top “Outstanding” rating. Malbec also contributed to the 2012 Reserve Cavalie that wowed judges in Texas. And these wines have buyers happy to be able to offer something in addition to imports from Argentina.